Korn‘s boycott of BP has started a ground swell of like-minded musicians intent on making a statement against the devastation in The Gulf caused by BP’s record setting oil spill. The following top touring artists have joined the cause and have committed to avoid the use of fuel sold by BP or its affiliates on their upcoming tours for 2010: Disturbed, Lady GaGa, Rise Against, Godsmack, Backstreet Boys, Rock Star Energy Drink Mayhem Festival, Slightly Stoopid, Rob Zombie, Megadeth, Zakk Wylde’s Black Label Society, Anthrax, Creed, Filter, Hell Yeah and Flogging Molly. First estimates show close to 100 vehicles, trucks and buses from the committed artists will be involved in the boycott this summer. The number is continuously growing, resulting in tours all across North America refusing to fill up with BP products. More touring artists and people throughout the continent are uniting in boycotts against BP as a result of the catastrophic oil spill. 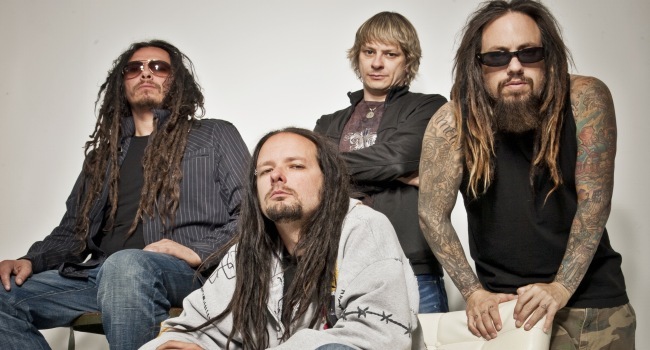 Korn’s new album, ‘Korn III – Remember Who You Are’ is out on July 12. First single, ‘Oildale (Leave Me Alone)’ is available now.